Vader’s down — but not out! 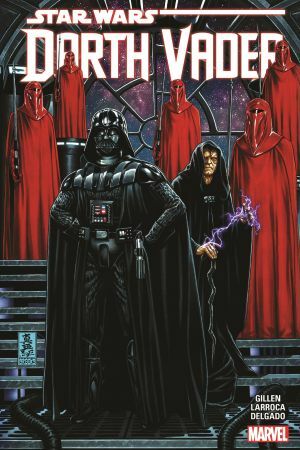 When a rebel encounter sends the Sith Lord crashing onto a nearby planet, two of the biggest titles in comics collide in the first crossover of the new Marvel age of Star Wars! 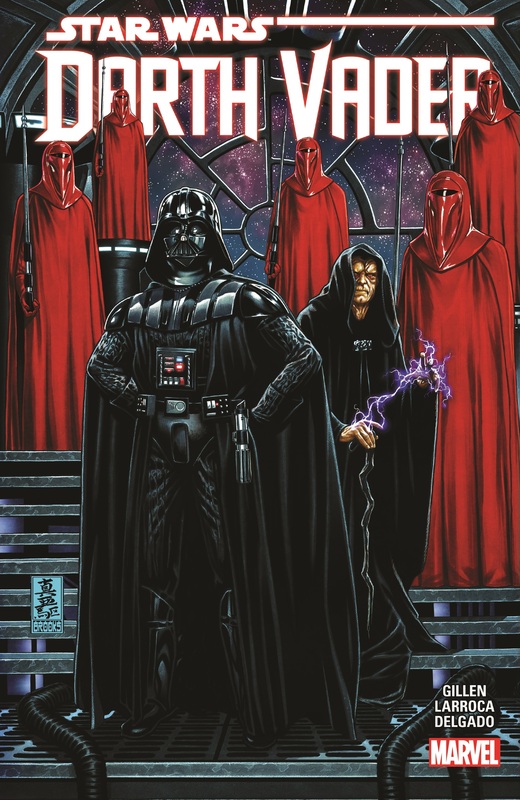 Will the heroes of the Alliance seize this opportunity to put an end to one of their greatest enemies — or will they be made to feel the full power of the dark side? Darth Vader has been secretly pursuing his own agenda, but now the time has come for the end of games. He will either find favor in the eyes of the Emperor, or his schemes will prove his undoing! The imperial march of Darth Vader hits in full stride! 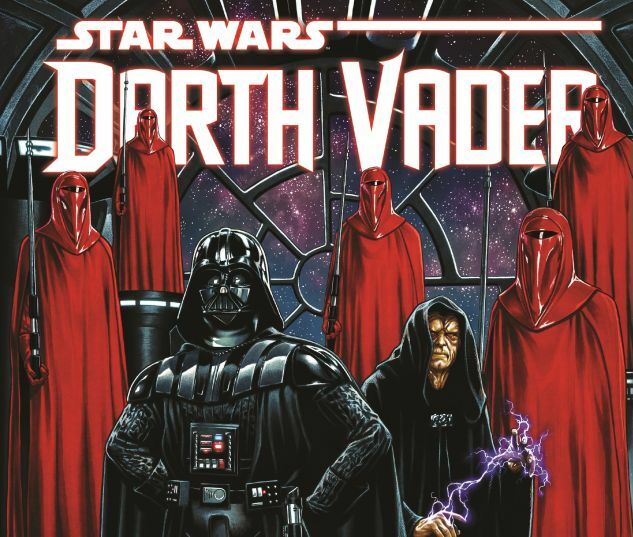 Collecting STAR WARS: VADER DOWN #1, STAR WARS (2015) #13-14, and DARTH VADER #13-25 and ANNUAL #1.